At hand you have glorious sub-tropical gardens, a palatial spa and pool with inviting sun decks. At your feet, the Tagus River and the city of Lisbon. Venture a little further afield and you can quickly find yourself in the city that legend says was founded by Ulysses. Its name actually comes from the Phoenician for ‘enchanted port’. 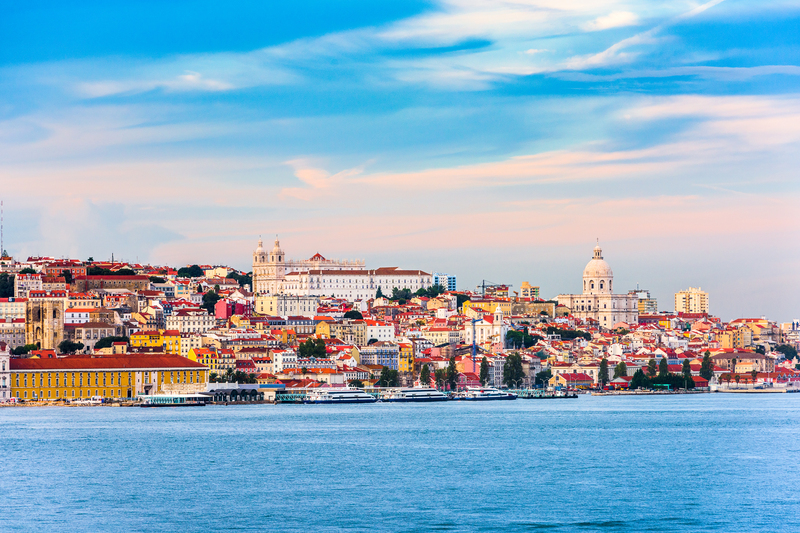 That’s very apt; Lisbon is a potpourri of florid architectural styles, ancient churches and modern buildings, winding lanes and market squares, galleries and museums, quiet culture and sizzling nightlife. Palace is a good description of this beautiful, 19th century hotel. Ultimately luxurious, it stands aloof in the prestigious diplomatic quarter, high on a hill overlooking the Tagus and the fascinating city of Lisbon. Walk into the Palace gardens and you’ll be surrounded by fragrant flowers, shady palms and indigenous trees. Streams tinkle in the background whilst fountains twinkle in the sunlight.